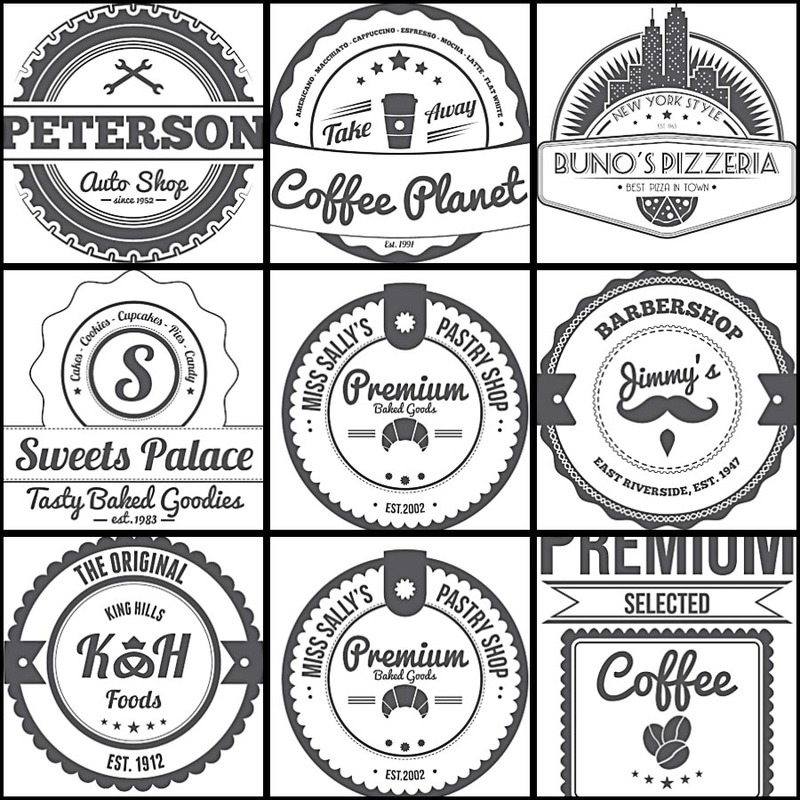 Set of 9 retro vectors with labels and badges for coffee shops designs and illustrations. Free for download. 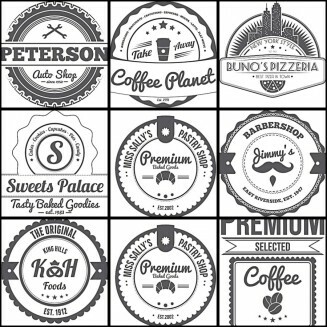 Tags: b&w, badge, cafe, food, label, retro.